The most common foods that are high in lactose include dairy products such as milk, ice cream, and cheese. Lactose is also added to some foods, such as bread and baked goods, cereals, salad dressings, candies, and snacks. Foods that contain whey, curds, milk by-products, dry milk solids, and nonfat dry milk also contain lactose. Lactose is also present in about 20% of prescription medications such as birth control pills and about 6% of over-the-counter medications, such as some tablets for stomach acid and gas. Our unique dairy-free recipe search engine allows you to choose recipes that are best for you. Start by selecting ingredients you want or don’t want. Avoid foods that contain milk products. The most common foods that are high in lactose include dairy products such as milk, ice cream, and cheese. Lactose is also added to some foods, such as bread and baked goods, cereals, salad dressings, candies, and snacks. 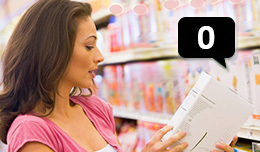 Next use the nutrition sliders to find recipes that are low in cholesterol, fat and calories. You can adjust these to whatever your health professional suggest to optimize your diet. 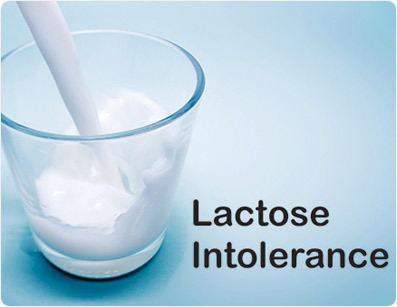 Sign up to unlock personalized Lactose Intolerance nutrition tools & features.